Jacqueline is a historian and art historian specialising in British Art History and History of the eighteenth and early nineteenth century. She writes books and catalogue essays, articles and reviews, for the general reader and the specialist. 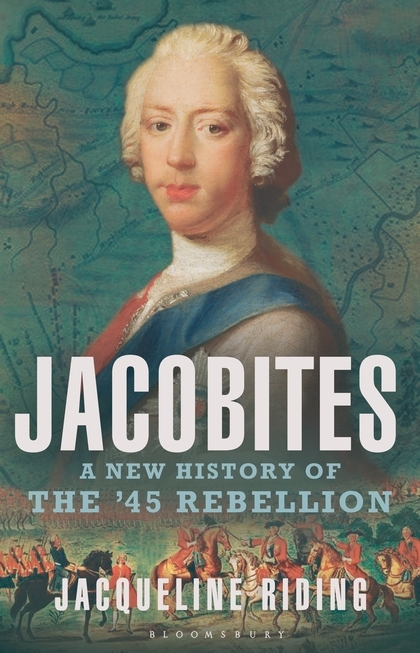 Jacobites: A New History of the ’45 Rebellion, Bloomsbury Publishing. 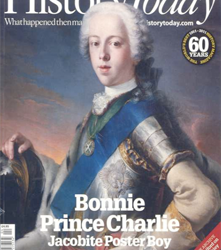 The extraordinary and dramatic history of Prince Charles Edward Stuart’s 1745 campaign to seize the throne of Great Britain. Tom Holland, ‘A gripping, panoramic and timely account of the greatest eighteenth-century crisis to menace the Union of Great Britain.’ Ian Hernon, Tribune Magazine ‘In this page-turning, impeccably researched account’, the author ‘weaves a more complex tale than is taught in schools either side of the border’. Geoffrey Scott, The Tablet, ‘the most comprehensive account in modern times’, ‘vivid storytelling and lively characterisation’. Buy Jacobites with 20% discount here. Few events have been as romanticised and misunderstood as the Jacobite Rebellion. And, as Jacqueline Riding explains, politics has brought its myths to the fore once again. It was one of the images of the 2015 General Election. Not a beaming David Cameron on the steps of 10 Downing St after securing, against all the odds and the now discredited opinion polls, a Conservative majority (albeit a slim one). No, it was a photograph of Alex Salmond, former leader of the Scottish National Party (SNP) and ex-First Minister of Scotland. To read the full article click here. Author, ‘A Session of Painters: Succession, Legacy and the Prospects for British portraiture after Sir Godfrey Kneller’ in Court, Country, City: Essays on British Art and Architecture, 1660-1735, Paul Mellon Centre/Yale University Press, June 2016. 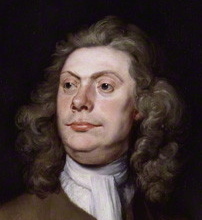 Sir Godfrey Kneller (b.1646) died on 26 October 1723, although according to George Vertue he had been declared “past remedy (nay dead)” as early as May 1722. Alongside the regular bulletins in the London press charting Kneller’s declining health, and the tributes in prose and verse celebrating a long and distinguished career, the veteran painter’s protracted incapacity focussed attention on one issue in particular: his successor. Author, ‘From Bosworth Field to Finchley Common: Britain, Hogarth and the 1745 Jacobite Rebellion’ in Celebrating Britain: Canaletto, Hogarth and Patriotism Exhibition Catalogue, Compton Verney, Warwickshire; Holburne Museum, Bath; Abbot Hall, Kendal, March 2015. 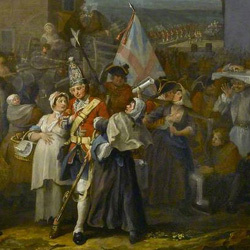 William Hogarth, more than any other contemporary British artist, interpreted the consequences of the ’45 in a sequence of paintings and engravings that have become icons of the rebellion itself. 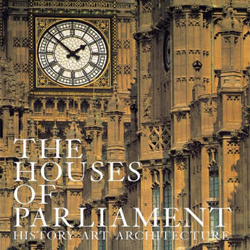 More broadly they have also come to define (for better or worse) a very particular, one might say partial notion of Britain and “Britishness” in the post-rebellion years of the mid-eighteenth century. 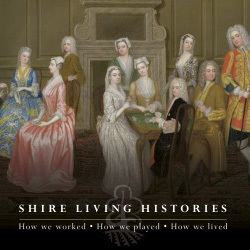 Author, Mid-Georgian Britain, Shire Living Histories, October 2010. ‘Elegant, witty and teeming with vivid details and illustrations it is the perfect introduction to life in Britain in the mid-18th Century.’ Tim Knapman, Waterstones. The ‘George III Coverlet’ with its 41 independent scenes, is an object that should be read, as much as appreciated for its complexity and technical skill. Images of warfare interlink with scenes of domestic life, as if The Illiad and The Odyssey had been updated and Britain was the new Ithaca. 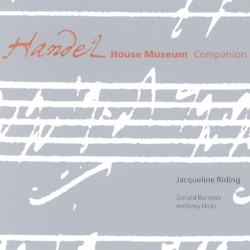 Author and editor, Handel House Museum Companion, Handel House Trust, 2001. The great composer’s life, times and home. 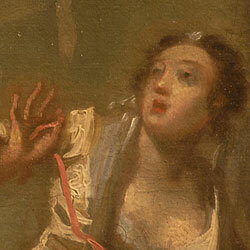 Image Credit: Detail from Joseph Highmore, The Angel of Mercy, c.1746, Yale Center for British Art, Paul Mellon Collection. 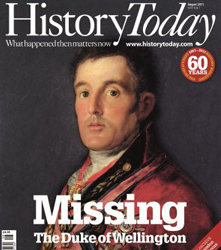 Author, ‘Charlie will come again’ in History Today, April 2011. John Pettie’s ‘Bonnie Prince Charlie entering the ballroom at Holyrood’ (1892) and the making of a Jacobite icon. 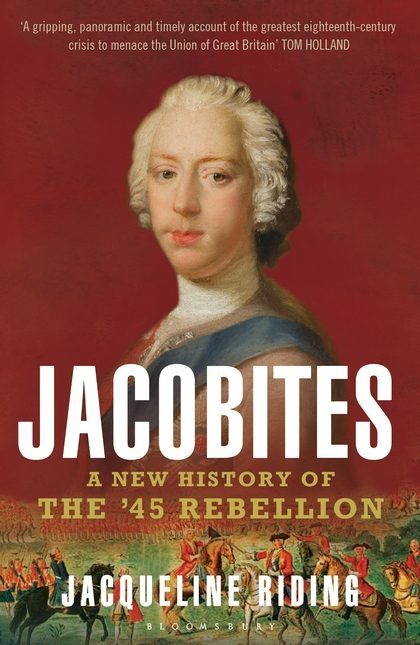 The Jacobite Rebellion of 1745-46 is an important turning point in British history. Yet despite decades of re-evaluation and scholarship the event remains, among the wider public, the legend of ‘Bonnie Prince Charlie’ and his romantic but doomed attempt to regain a stolen crown. 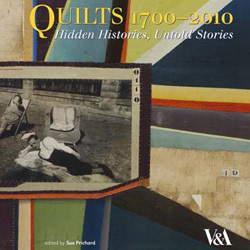 Reviewer, ‘Penelope Treadwell, Johann Zoffany: Artist and Adventurer, Paul Holberton’, 2009 in Art Quarterly (The Art Fund) Spring 2010. Johann Zoffany (1733-1810) is invariably the bridesmaid, never the bride: often a participant but, with a few noble exceptions, rarely centre stage. He is not alone. Eighteenth-century British Art has been divided habitually between the Ages of Hogarth and Reynolds, the native-particular and the classical-grand manner, and within either camp Zoffany sits uneasily. Reviewer, Stella Tillyard’s The Tides of War, August 2011. Historical fiction is no replacement for history. Nor is it history ‘lite’. 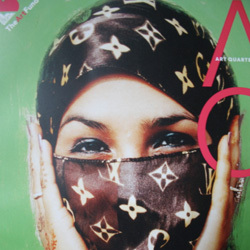 It is fiction based on a recognisable past. It may be well researched, it may be based on fact and real people, but it is still fiction.